Muddy says: Small and perfectly formed, Sunningdale is a superb family-run prep that is proudly non-selective. What? Where? 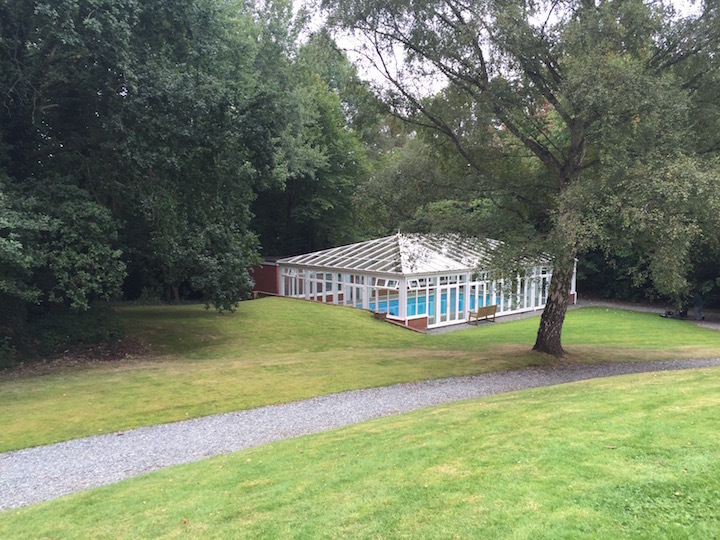 Sunningdale is an idyllic prep day and boarding school for boys from 7-13. 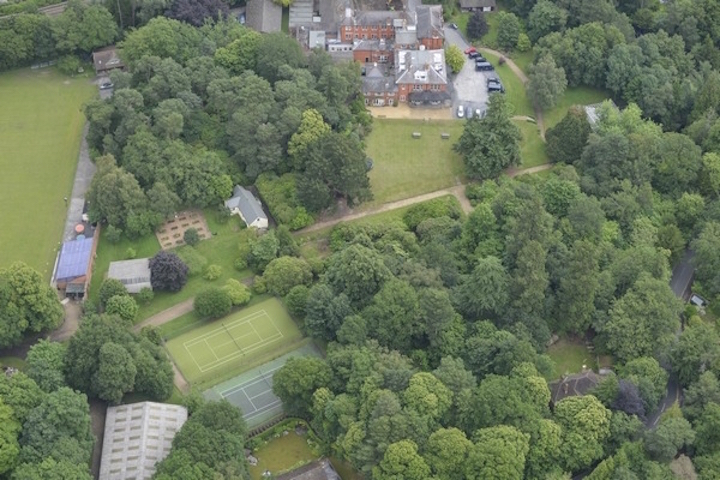 Hidden in 25 stonkingly lovely acres near leafy Ascot, it’s a tiny school of 110 kids, just 40 minutes from London. 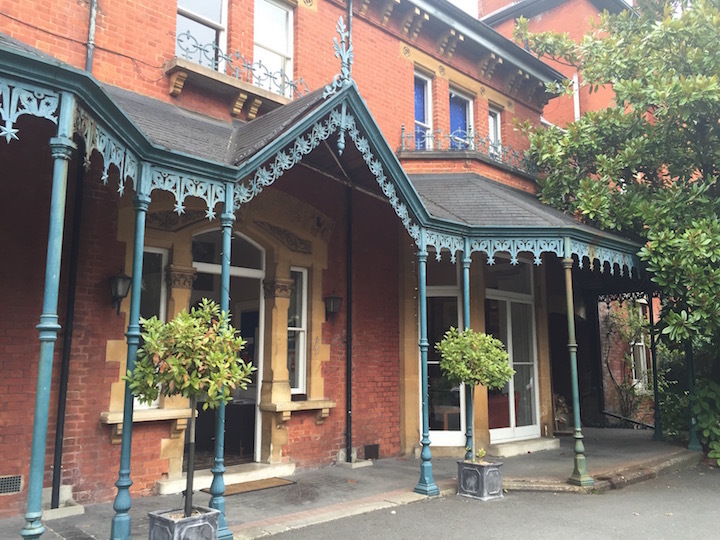 The main building is an attractive red brick Victorian villa and has the feel of a family home for the very good reason that it is! 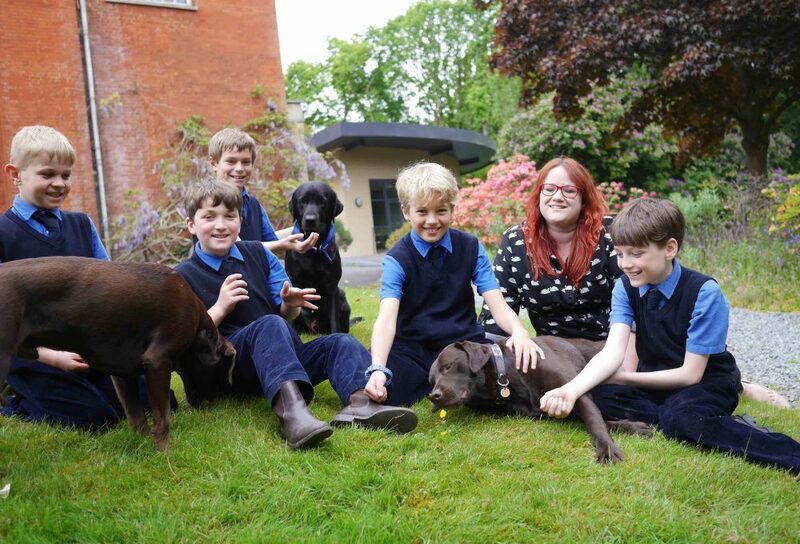 The current headmaster Tom Dawson took over from his own father and uncle, twins who ran the school together for 38 years, and you’re likely to find the family dogs roaming the grounds and in the classrooms. Hand on heart, it’s like no school I’ve ever been to before, just incredibly warm and relaxed. Facilities No prep school worth its salt doesn’t have its share of wow facilities and Sunningdale can boast its own indoor heated swimming pool, outdoor tennis courts, a 7-hole golf course in the grounds, large sports hall with cricket nets, and with Eton fives played at the school since at least 1892 there are three courts next to the incredible grounds. 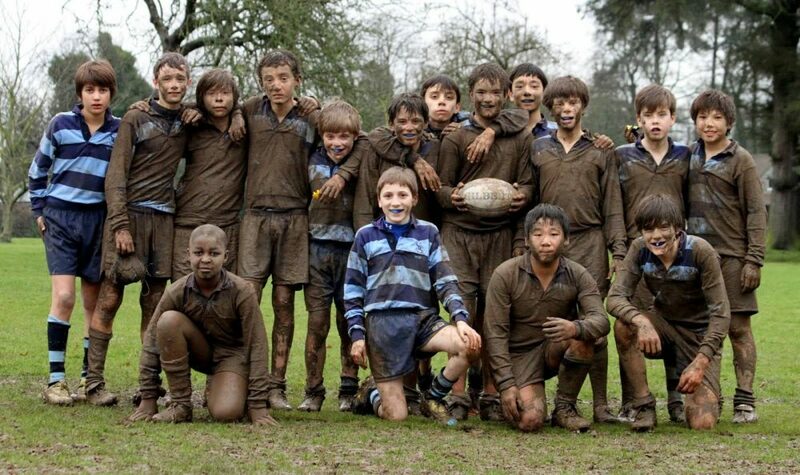 The school also owns a stonking manoir near Bayeux in Normandy, complete with a converted barn and seven acres of land, that the boys visit for a week at a time. The beautiful wood-panelled hall in the main building holds musical concerts amongst other things, a modern library building, all curved contours and sheet glass, is a lovely recent addition too, and the art room is impressive, but the head openly claims he doesn’t want to get into a facilities ‘arms war’ and building stuff just for the prospectus – so you won’t find superposh DT suites and music rooms here. Sunningdale is proudly non-selective, but it’s no slouch academically. Last year the majority of children were automatically offered places at top public schools like Eton, Winchester, Harrow, Stowe, Sherborne and Radley, with over a third of the boys awarded scholarships. In 2016, Sunningdale had two Winchester scholars which is practically unheard of for a school this size. Props, right. With such beautiful grounds, there’s a massive amount of sport going on, with almost all the boys representing the school at some level. 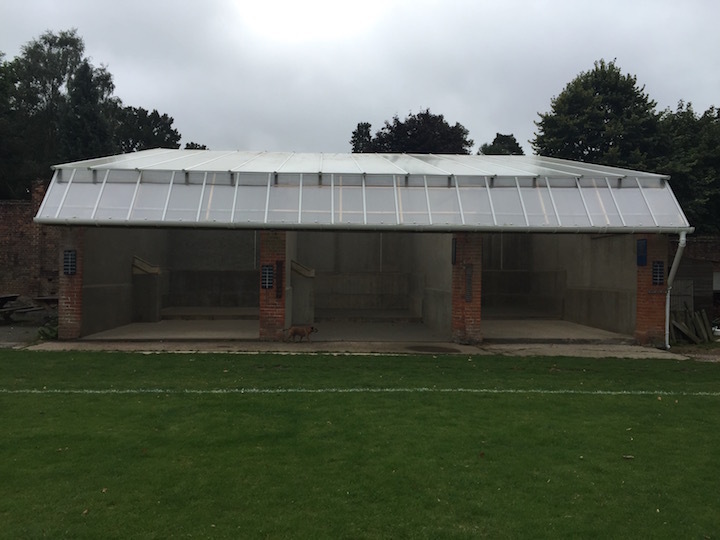 Clearly a school of this size isn’t going to compete with a much larger school in terms of silverware, though the 1st XI are unbeaten in almost every sport and they’re Eton Fives prep school champs. On the music front, there are the usual peri teachers to facilitate whatever weird instrument your kids want to learn. My usual caveats apply in terms of orchestras – it’s hard to pull one together with so few pupils – but I did meet quite a few Grade 8 performers by chance outside the music rooms and they seem super involved in music at the school with chamber groups and recitals. 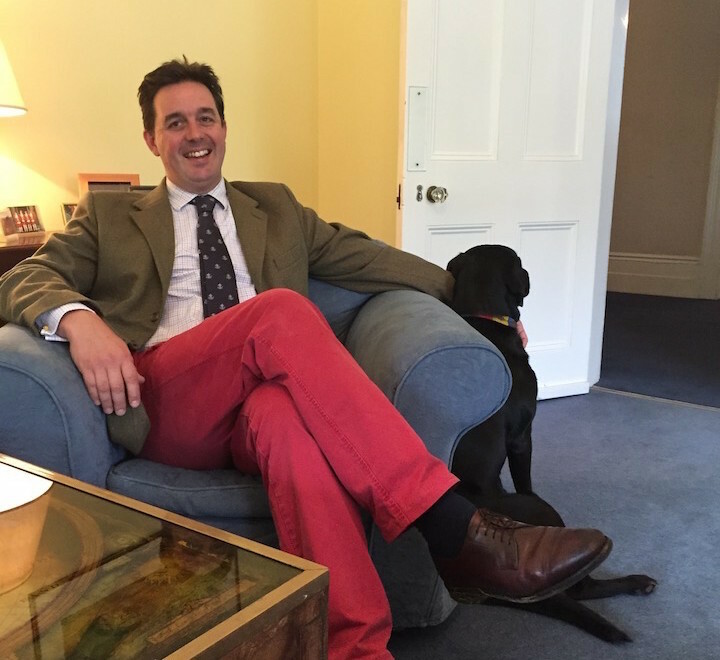 Tom Dawson is in some ways a typical prep head – privately educated, a boarder himself at school age, impeccably mannered as you’d expect from an Old Etonian, a comfortable wearer of cord and tweed (both of which are in the school uniform as it happens). I genuinely liked him because I can see he’s really passionate about offering the boys a traditional school experience in the best sense of the word – I absolutely loved the fact that house points at this school are awarded for resiliance, courage, kindness, self-discipline and – my favourite – zest for life. That’s pretty cool I think, it really encourages kids not to just think in terms of academic achievement and the longer I’m on the planet the more I’m convinced that charm, kindness and the ability to get on with others is the skillset most required for success. 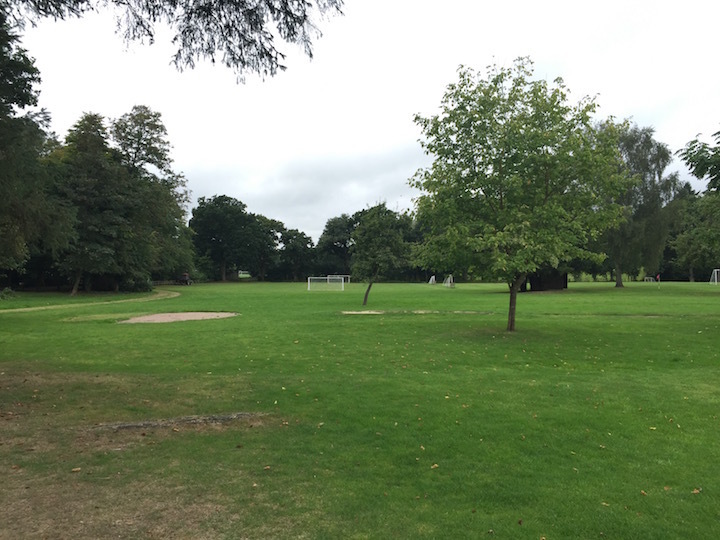 Sunningdale was where Tom Dawson grew up and he clearly feels a sort of destiny to what he’s doing – his dad is still involved in the school as groundsman in his eighties and his sister works here too, so it’s a massive family undertaking. 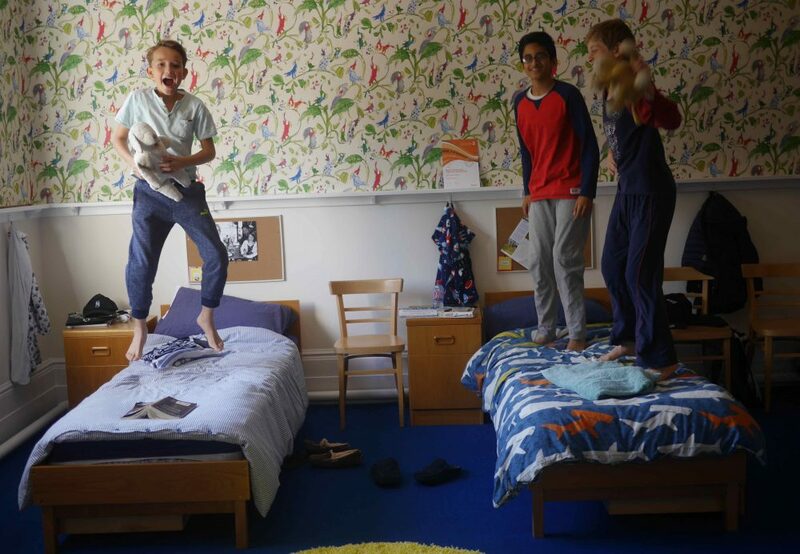 It’s rare I see boarding provision that’s superflash – most boys just want a place to rest their heads after bombing around at after school clubs. But the recent revamp, is something else. Amy Dawson (Sunningdale’s in-house artist, Head of Boarding and Tom’s sister), has lavished the dorms with love – all Little Green Paint Co colours and Osborne & Little’s Quentin Blake designed wallpaper. It’s not just a place to sleep, it’s home from home. In their first two years, boys can board weekly, moving to full boarding further up the school. Feedback form the boys is that the food is lush. A new chef has revved up the menu (sorry, he worked in Formula One previously), so knows a thing or two about nutritionally balanced meals – plus he;s added theme nights too! Sunningdale Supper Club anyone? There is an extraordinary amount of after school activities and clubs on the go – archery, Mandarin, fishing, ultimate frisbee, chess, there’s even been a fun casino club (no real money of course). I think if I was to send my boys to board anywhere, I’d be hard pushed to beat this place though – all schools bang on about a family atmosphere, but this one is the real deal. 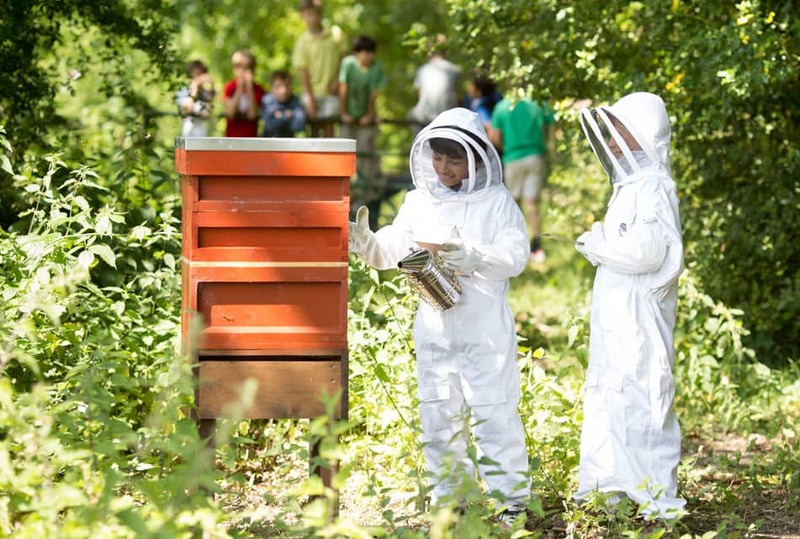 Shall we start with bee-keeping? It’s the first school I’ve come across that does this, collecting their own honey and giving it out as gifts. And how about the snakes and lizard area, where the boys feed, play and take out (yup, you read it right) those scaly darlings. 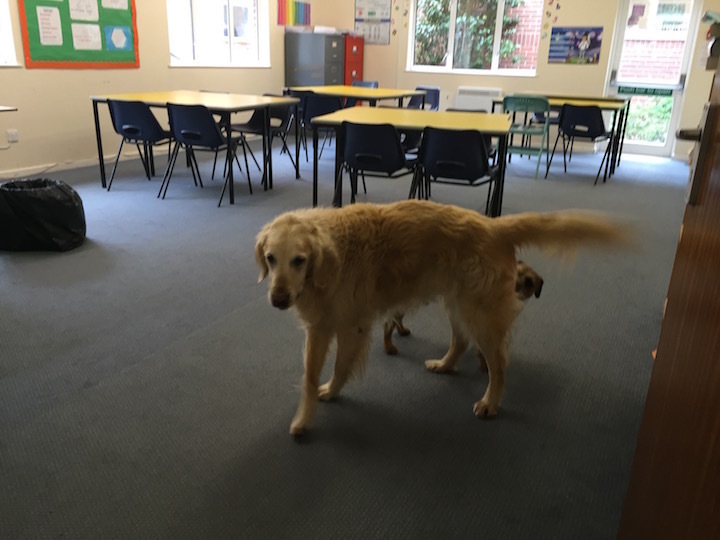 There’s the matter of the dogs roaming around the corridors and grounds, effectively family pets to over 100+ boys. I took my fur ball along and was going to leave him in the car but Tom insisted he did the tour with us. 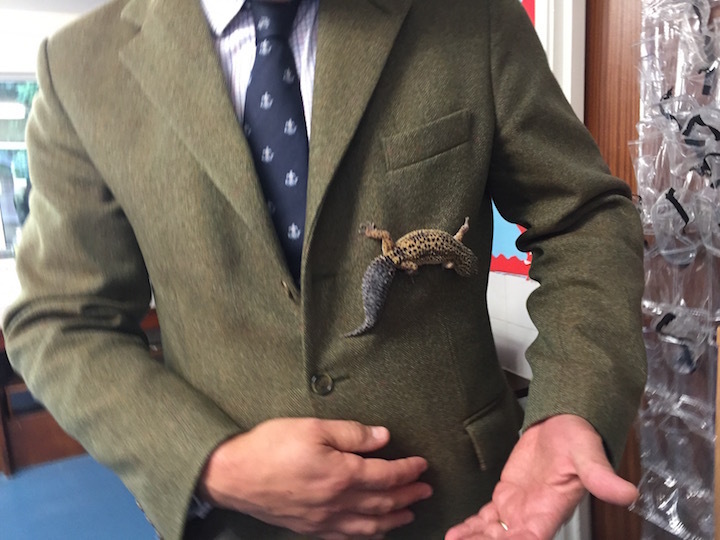 He wandered around the school very happily, taking part in Latin, Geography and even managed a quick five-a-side match (we’re going to go for the full scholarship if we can). 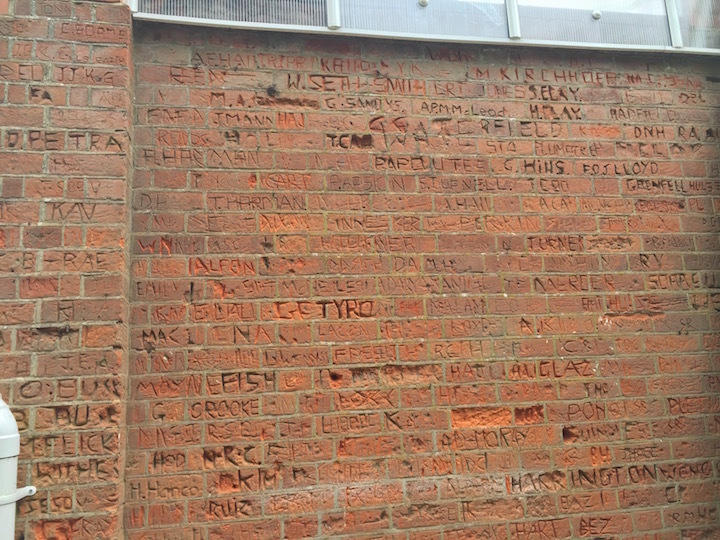 From the recently restored 1880 iron church and pretend pub sign featuring the twin former headmasters to the Eton Five winners names carved into the brick wall, there’s a real sense of history and personality everywhere you turn. 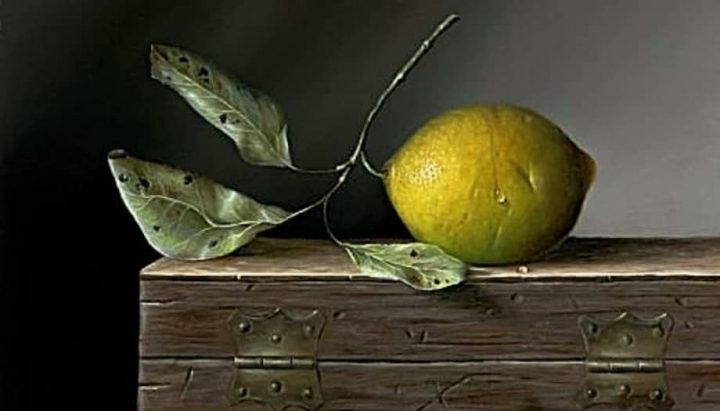 Also, quite unusual is the aim that every boy should leave Sunningdale being able to touch type which, given the digital world our children will be growing into, I think is an awesome idea. 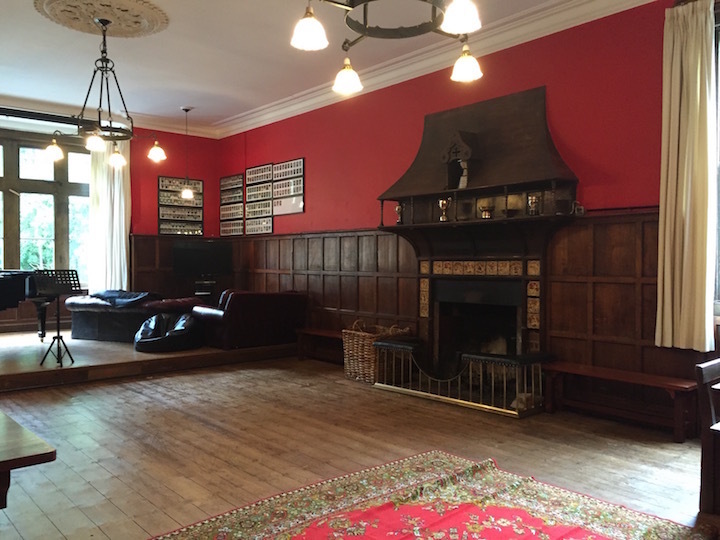 Fees £7,800 per term (Day fee is £6,060 per term but most boys board). There are the usual scholarships for academic and outstanding ability in music, sport and art. Sunningdale does also offer some bursaries to families who need help with the fees and substantial sibling discounts are also offered. 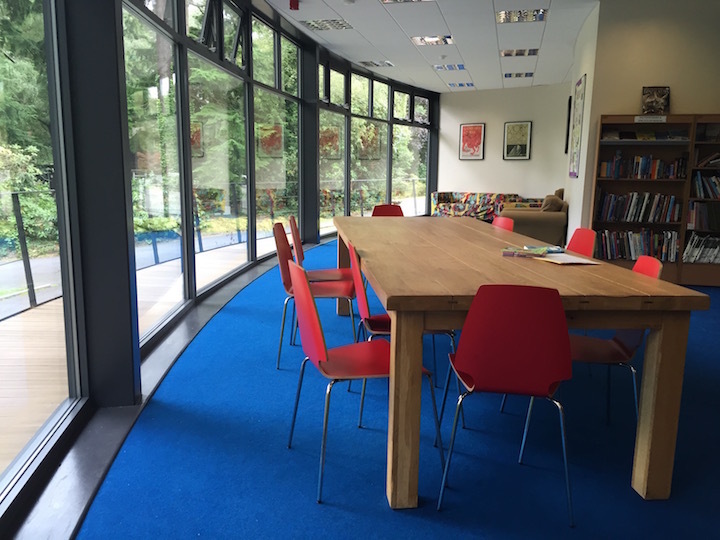 Word on the ground An ISI compliance report in 2015 recorded that 100% of parents at Sunningdale would recommend the school to others, and that 100% of the boys said they enjoyed school and felt safe and happy. Seriously, wow, though having had a good look around Sunningdale, I’m not surprised. 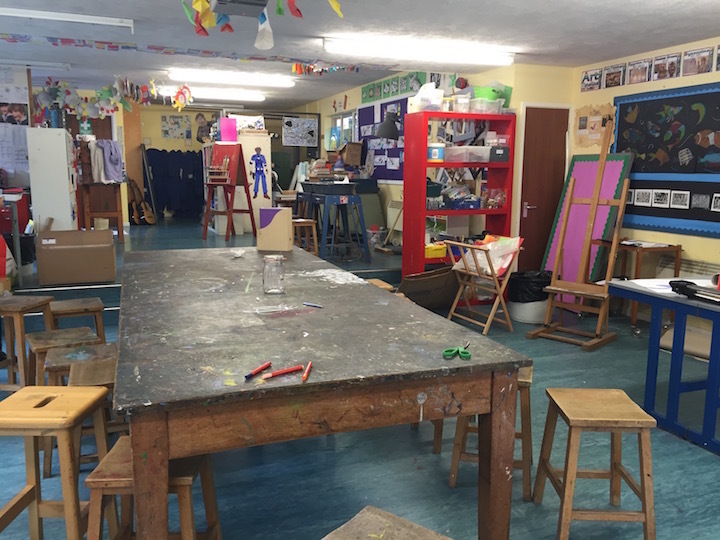 The same report flagged up some health and safety, procedure and practise shortfall too, and I think that sums up the school well – creative thinking, great teaching, phenomenal pastoral care, and focusing strongly on the kids, perhaps to the detriment of paperwork at times. 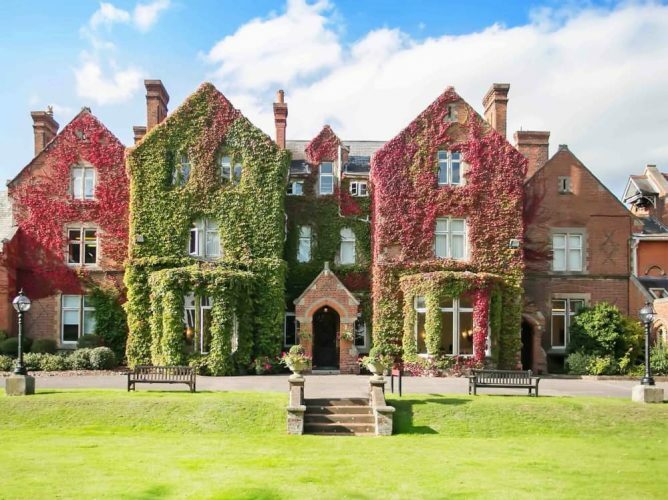 Good for: Those looking for a boarding school that is really going to nurture and look after their kids and give them a huge amount of care and attention, along with targeted teaching. Anyone looking for a school with a traditional approach to good manners, kindness and consideration. 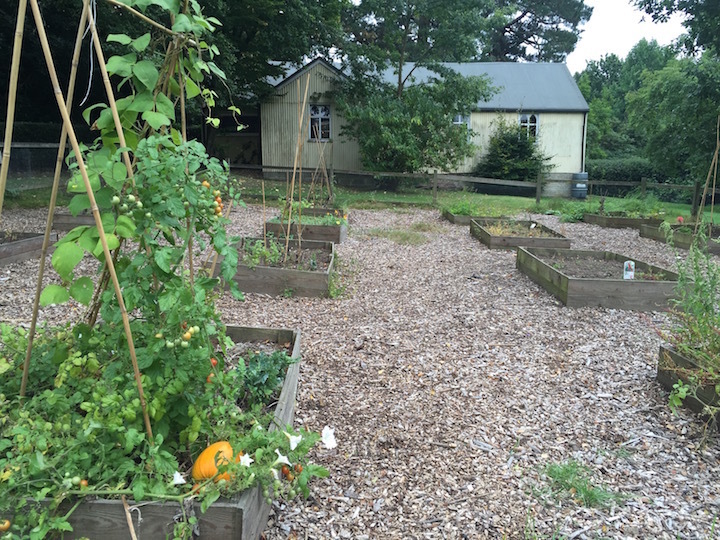 Not for: A school this small won’t suit every child – what could feel safe to some will feel stifling for others. It’s perhaps not for those want the school to invest immediately in the latest everythings – Sunningdale may not jump on the latest bandwagon. Dare to disagree? Pop along to the Open Morning on Saturday 14 October at 10.30am (register here). And bring your dog, he won’t mind!